You are either one of two people: the early bird, who goes shopping on Black Friday and manages to get all Christmas shopping done weeks before Christmas, or the procrastinator, who doesn’t know what to buy everyone because you waited until last minute to go Christmas shopping. Guilty!! But, no need to worry things happen and life gets busy. 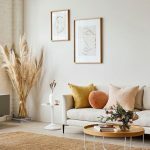 Buying Christmas gifts last minute doesn’t have to be so stressful – think of something they want and need, something they’ve probably mentioned in the past. Besides I’m sure your loved ones would appreciate anything that comes from you. I will be sharing with you a few gift ideas from Urban Planet that will make your Christmas shopping a tad bit easier. 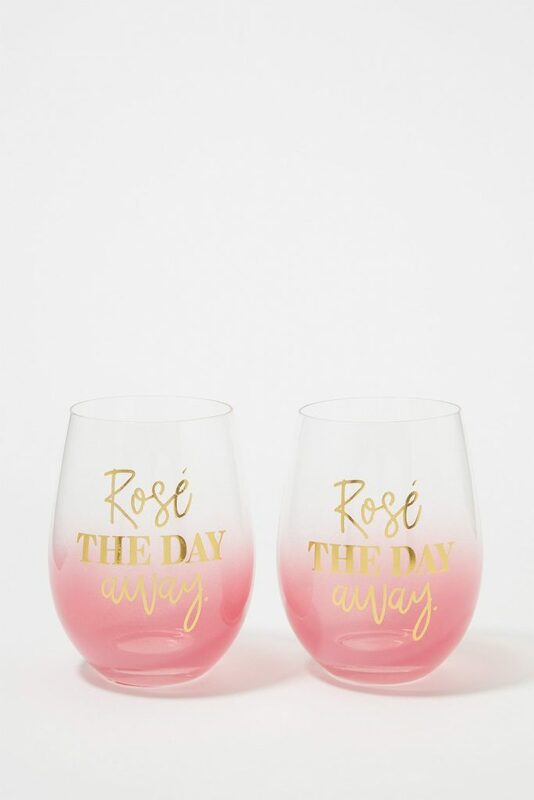 A graphic wine glass set is a great gift for a sister, cousin or friend that has just recently moved out and into their first place. 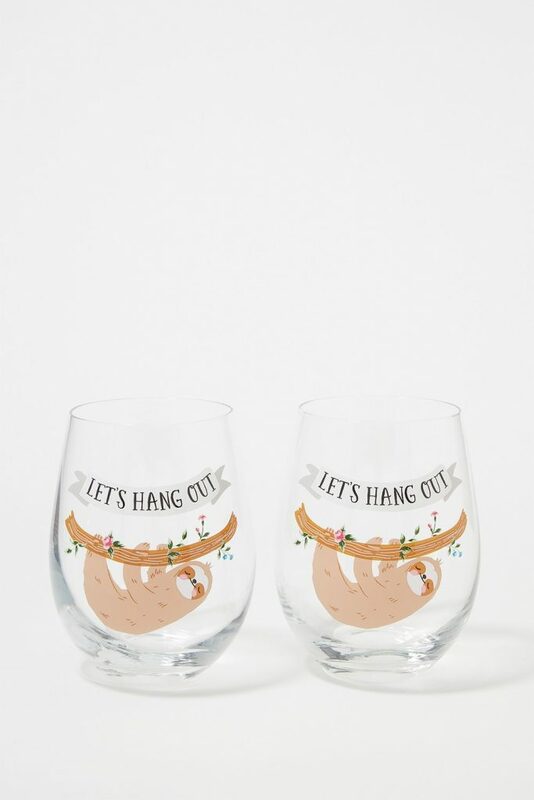 If you want to be extra giving this year, you can gift them a bottle of wine along with the glass set. 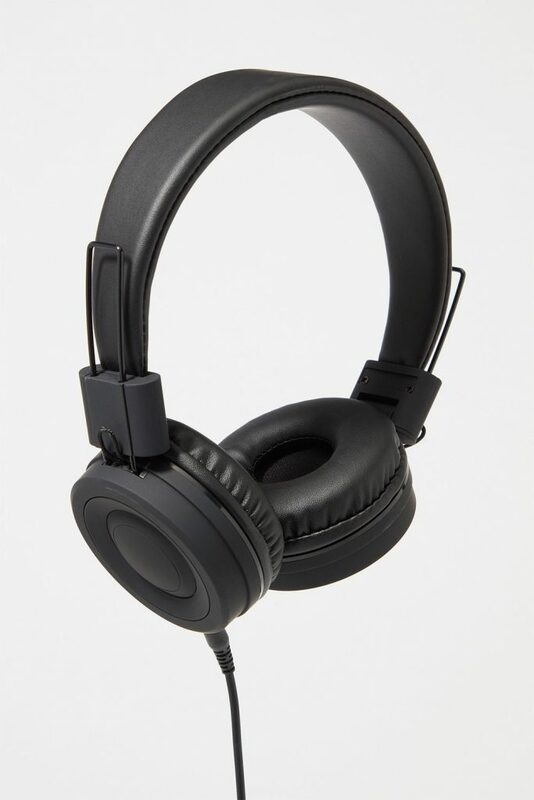 You can gift headphones to a friend or family member who you know enjoys listening to music or podcasts. 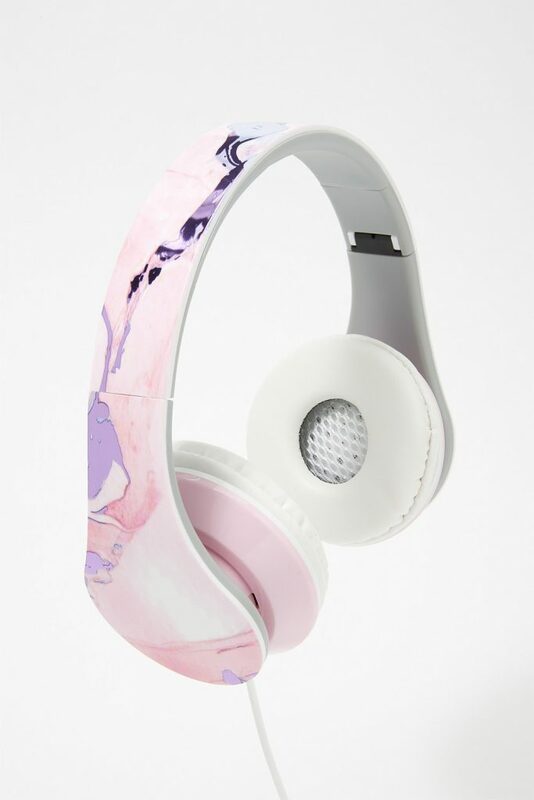 Possibly someone who is very active and likes to go running or go to the gym, while listening to music in style. 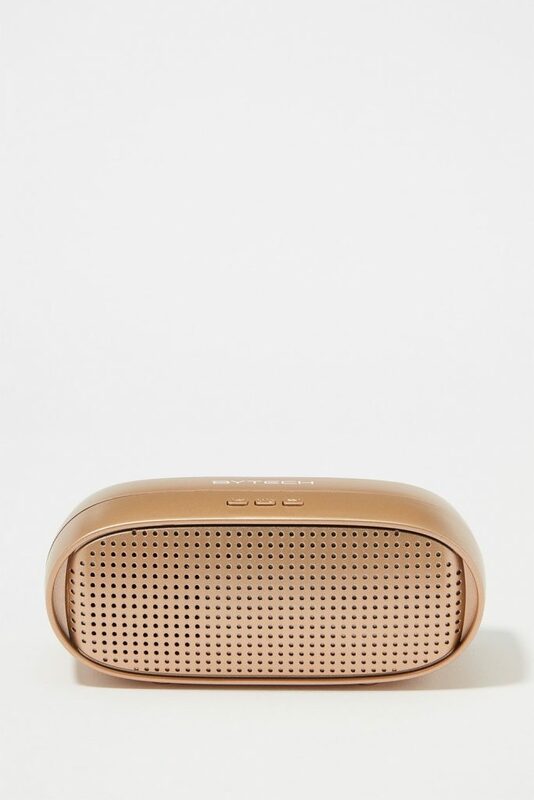 OR you can also gift a wireless speaker which are great to use all around the house, or in the summer when you’re hanging out by the pool or going to the beach and want to listen to some tunes. 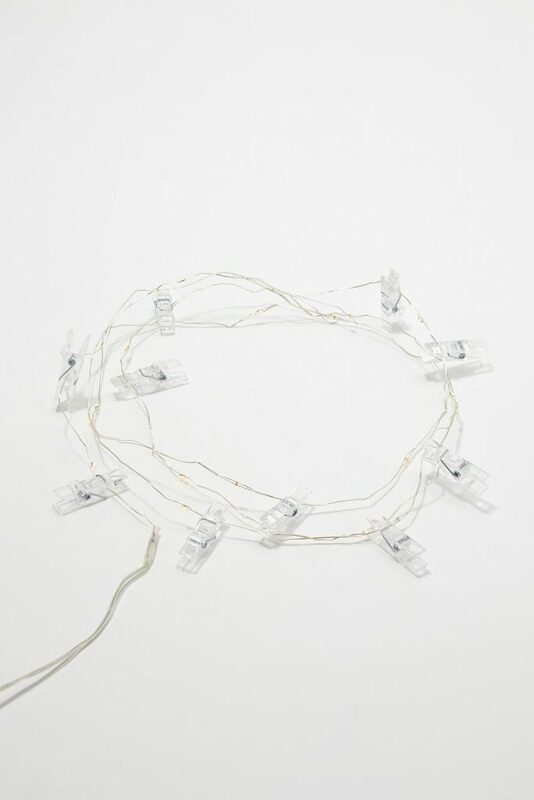 Get your significant other or best friend polaroid clip string lights. 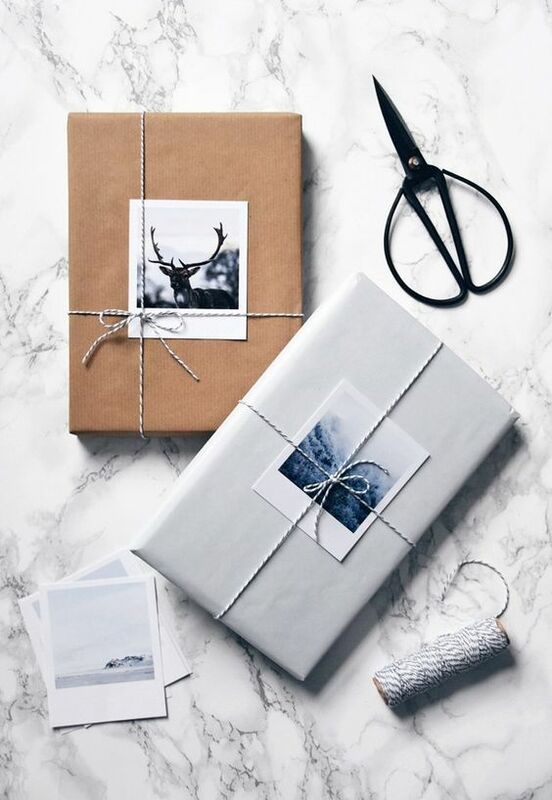 Add polaroid pictures of the two of you along with the clip string lights making a thoughtful gift anyone would love. 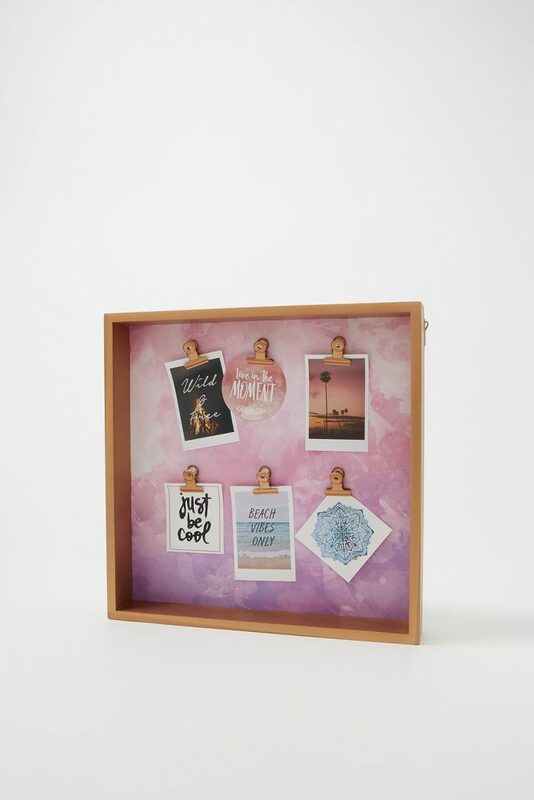 You can also write little quotes or messages on the polaroid pictures to make it extra special. Do you have a family member or friend who likes to travel? 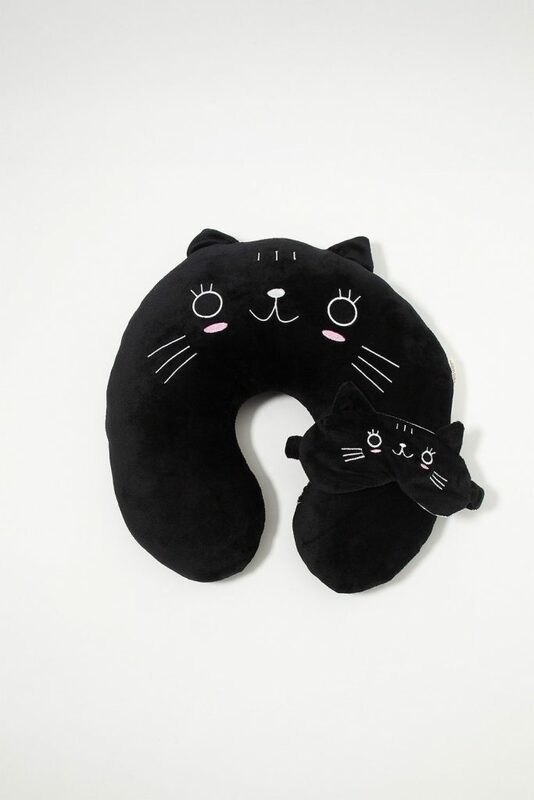 Gift them a travel pillow and eye mask, which come in handy on any trip especially a long one. 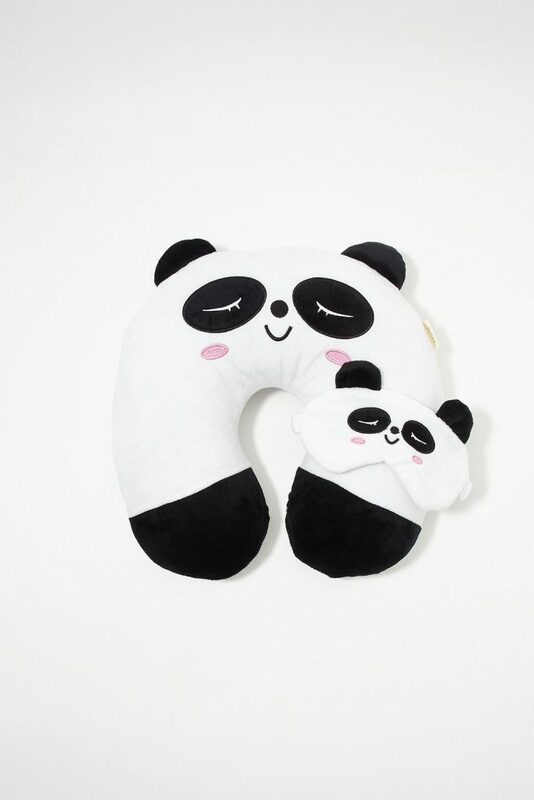 If you travel often you know how uncomfortable it can be to get some rest during a flight – a travel set can help. 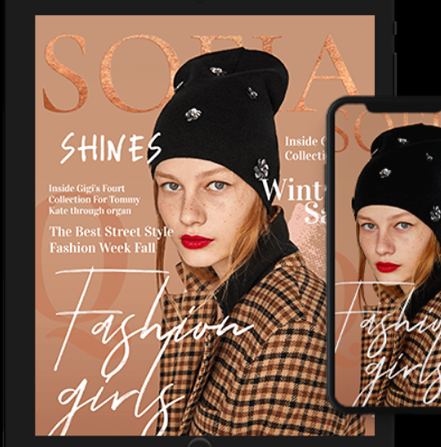 This is the perfect gift for any girl who is always on the go. 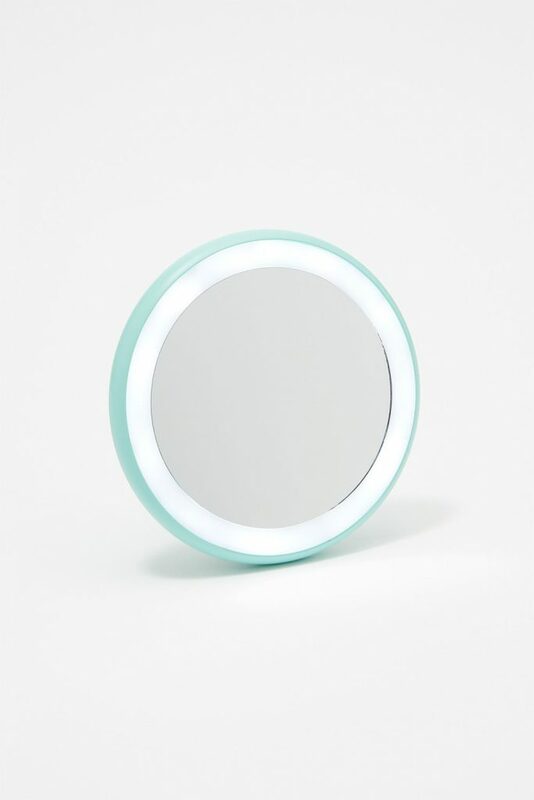 For those days when they’re running late and don’t have enough time to do their makeup at home – this mirror will come in handy. 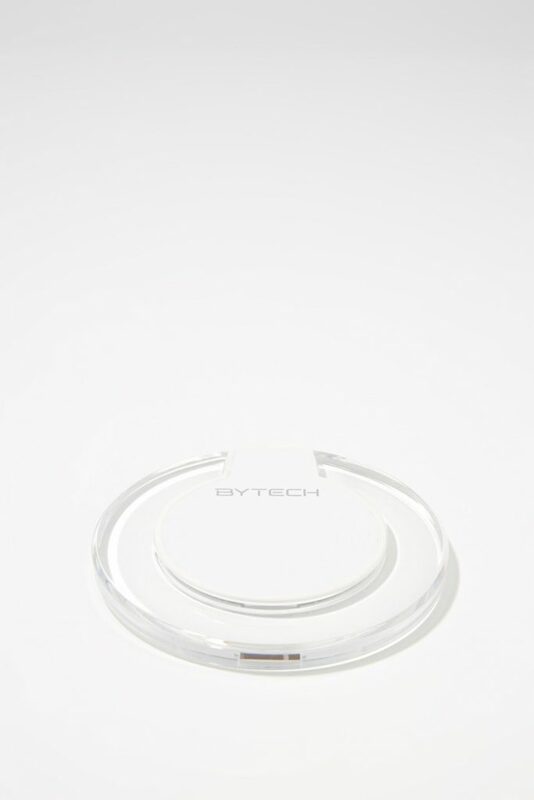 It also come has three different light settings, just in case they need to contour. This is pretty much the perfect gift for anyone. Who do you know that is always complaining about their phone dying or always asking for a charger everywhere they go. Who ever that person is or people if there is more than one – they would appreciate this gift. You can thank me later. 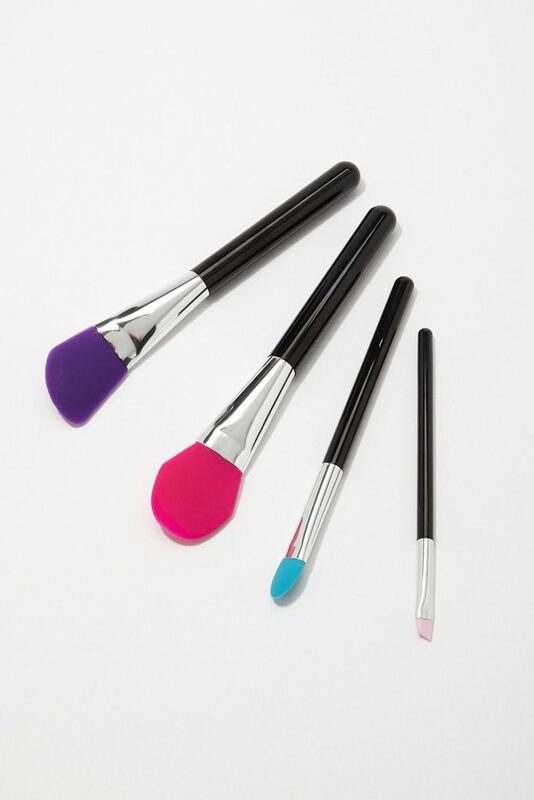 Do you have a sister, friend or cousin that is into makeup, or just getting into makeup? Then a makeup brush set is the way to go. 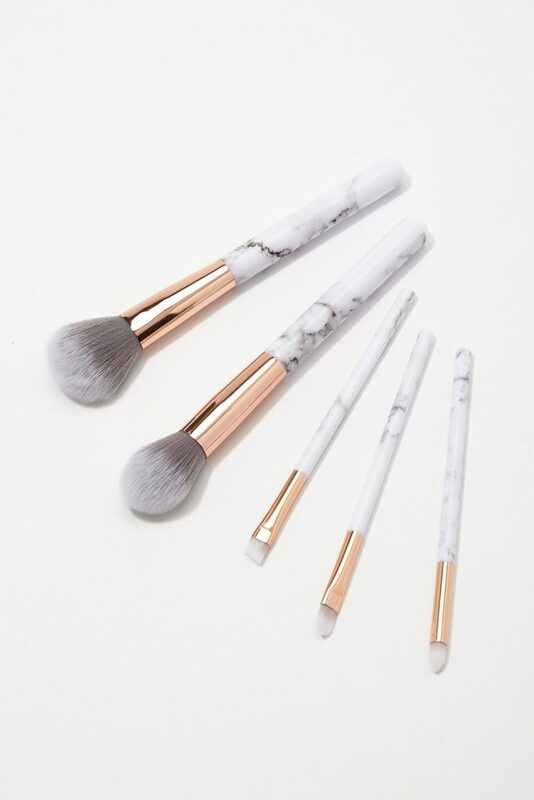 Makeup brushes are essential for any make up artist or vlogger. You can add a blush/bronze or eyeshadow palette to the gift. Do you have any coffee lovers in your fam? A coffee mug is a gift they can cherish forever. 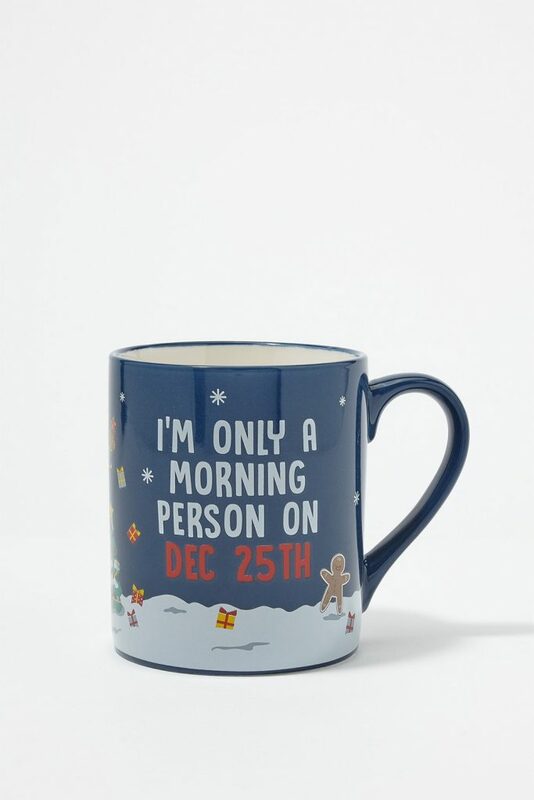 And there are so many different mugs to choose from, with so many sayings – some funny and some holiday inspired.